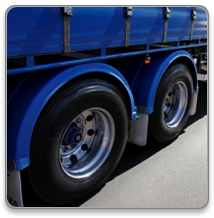 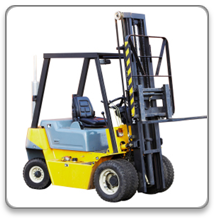 Buckeye Tire offers the best brands available for small trucks, light trucks, medium trucks, SUV's, passenger vehicles, and industrial vehicles. 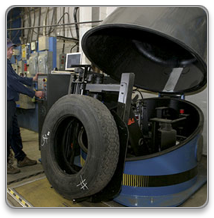 Tires by: Goodyear, Bridgestone, Firestone, Michelin, BF Goodrich, General Tire, Continental, Uniroyal, and Dayton Tire. 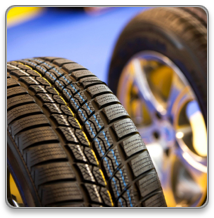 At Buckeye Tire and Service, our friendly and knowledgeable staff come together to make you buying decision easy.